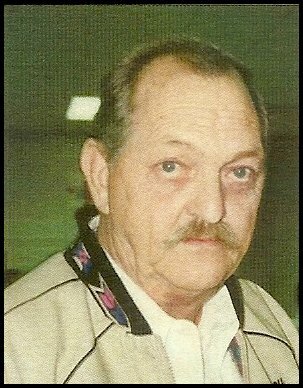 Roy passed away at his home in Corpus Christi, Texas. He was born in Selina, Kansas to Alanzo Roy Graham, Sr., and Wilma Bell Graham. He was preceded in death by his parents, one child, Alanzo Roy Graham III; and eight brothers and sisters, Kenneth, Edward, Ralph, Jerry, Lorraine, Joan, Floyd, and Barney. Roy is survived by his ex-wife, Yvonne Graham; children, Terrell Graham (Pat), Monika Graham, and Sean Graham; grandchildren, Michael Padia, Kyra Graham, and Erika Suniga; and sister, Wilma Gene Calzavera (Rudy); along with numerous other loving family and friends. Roy had lived in the Corpus Christi area for most of his life. He loved horses, and trick riding. His entire family was inducted into the Cowboy Hall of Fame. His love of horses led him to being the owner/operator of Mustang Riding Stables for the past 25 years. He will be missed by all that knew him.